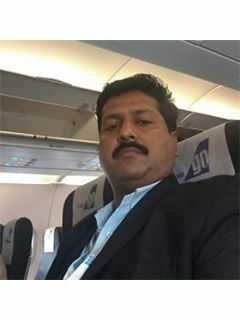 Your message has been successfully sent to Anurag Saxena. 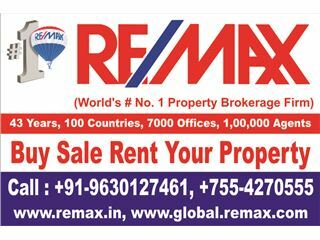 Nobody in The World Sells More Real estate than RE/MAX !! !